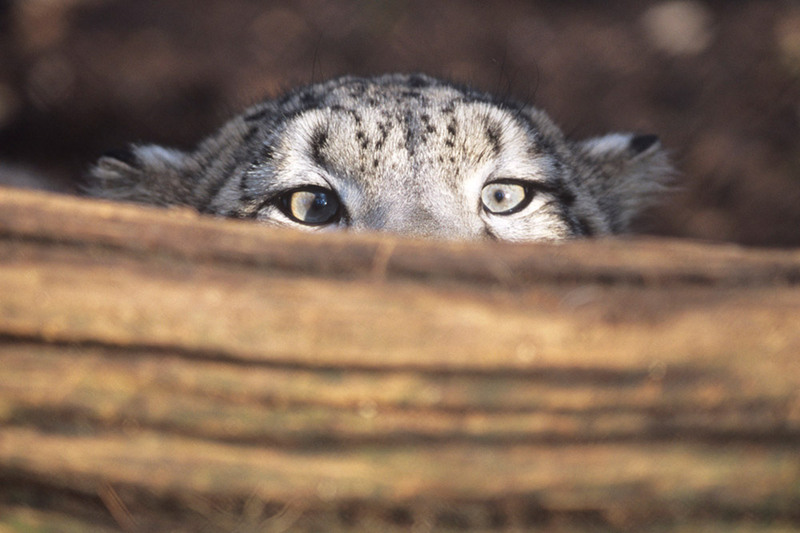 Snow leopards are disappearing. Their numbers have tumbled by over 20 percent in less than 20 years. With as few as 4,000 left in the wild, this magnificent big cat could soon vanish for good. But with your help – we can still save it. 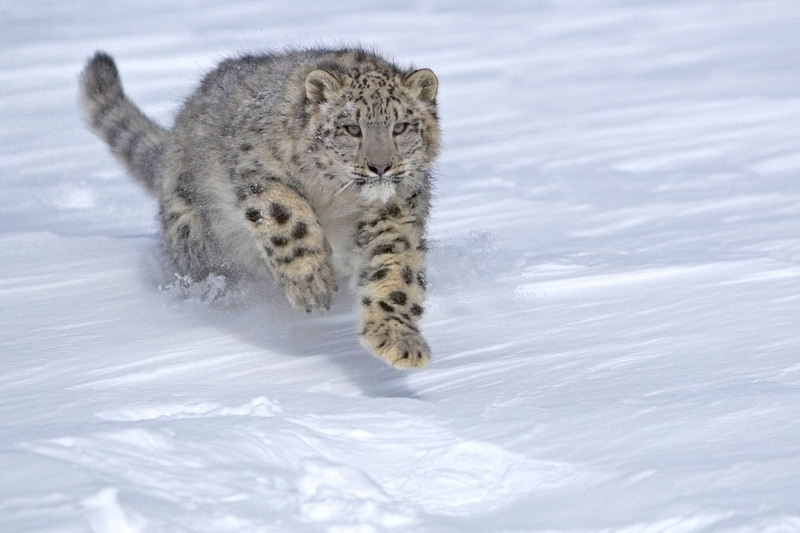 The snow leopard is a symbol of Central Asia’s high mountains. This spectacular region shelters a vast array of unique wildlife and provides precious water to tens of millions of people. So by working to save the ‘Ghost of the Mountains’, we will also be helping to ensure a future for all the species and communities that depend on its extraordinary home. Habitat loss, poaching and increasing conflict with communities have seen over a fifth of the world’s snow leopards disappear in the last 16 years. And climate change is now putting the future of their mountain home at even greater risk. But WWF is working to address these threats. And with your help we can make a real difference. Poaching : Snow leopards have long been killed for their beautiful fur, but their bones and other body parts are also used in Traditional Asian Medicine. 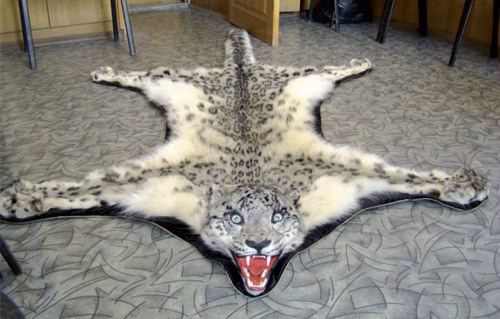 And the illegal trade in snow leopard parts appears to be increasing. Conflict with communities: Herders sometimes kill snow leopards in retaliation for attacking their livestock. And the decline in the leopard’s natural prey is forcing them to rely more on livestock for food and increasing the risk of retaliatory killing. Shrinking home: Snow leopards need vast areas to thrive. But expanding human and livestock populations are rapidly encroaching on their habitat. New roads and mines are also fragmenting their remaining range. 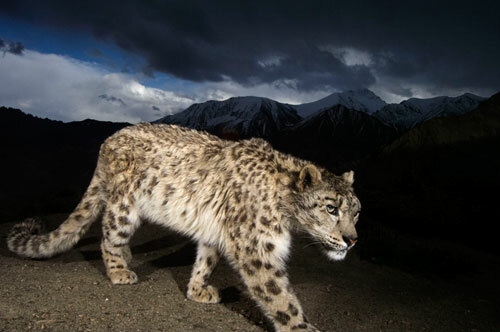 Changing climate: All these threats will be exacerbated by the impact of climate change on the fragile mountain environment - putting the future of snow leopards at even greater risk. It will also endanger the livelihoods of local communities and the tens of millions of people living downstream of these major watersheds. WWF is helping to address all these threats. But we can’t do it without your help. WWF has been working for years to conserve snow leopards – supporting scientific studies, sustainable community development projects, and efforts to end poaching. But with snow leopard numbers at an all-time low, we are drastically scaling up our activities. With your support, we can bring this endangered big cat back from the brink of extinction. The snow leopard’s elusive nature, combined with the tough terrain of Central Asia’s high mountains, makes it very difficult to study. 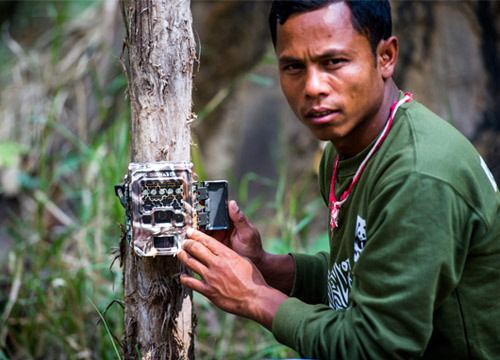 WWF has been instrumental in funding camera traps and satellite collars, but we need more data. A donation of just $5 could pay for one day of satellite data from radio-collared snow leopards in India, providing scientists with priceless information. Involving the community is critical to saving the species. 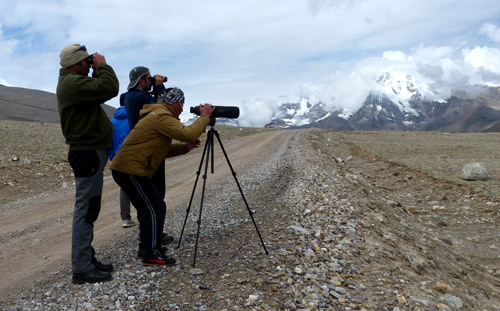 Donating $10 could fund a community conservation member in Central Asia to carry out a full day patrol to monitor wildlife numbers, remove snares and keep an eye out for poachers. With the illegal trade in snow leopard parts increasing, WWF is ramping up its support for anti-poaching and anti-trafficking activities. A donation of $25 could provide clothing and training for one of India’s brave community rangers - the big cat’s first line of defence. We urgently need funds to support our vital snow leopard work. Every donation can make a difference: like $50 for a pair of walkie-talkies for community patrols in Nepal. Click on the button below to support our work and see how together, we can answer the Snow Leopard SOS. The arduous, rocky terrain of Central Asia’s vast mountains combined with the snow leopard’s elusive nature makes it difficult to study the ‘Ghost of the Mountains’. But with the help of local communities and dedicated conservationists, the picture is becoming clearer. We must act now to save this species. 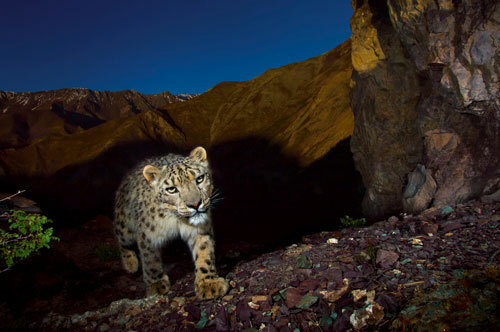 And to conserve this unique habitat for the sake of the snow leopard and all the species and people it supports. Snow leopards are solitary animals, but only a combined effort can save them. So WWF is cooperating with governments and other organizations on an ambitious global initiative to help secure the future of this precious species and its unique habitat. 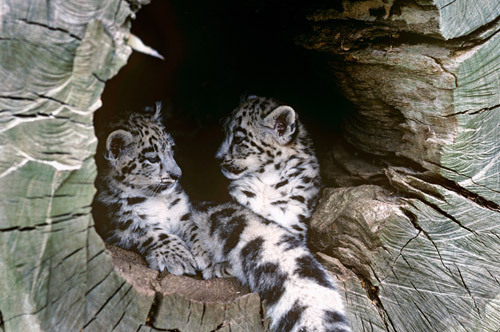 The snow leopard’s mountain home shelters a wealth of other threatened wildlife. It also provides important resources for local communities – from food and medicine to wood for shelter, heat and fuel. As well as water sources for tens of millions of people downstream. So by helping to protect the snow leopard’s remaining range, we’re also helping to conserve Asia’s high mountain ecosystems for the benefit of people and nature. 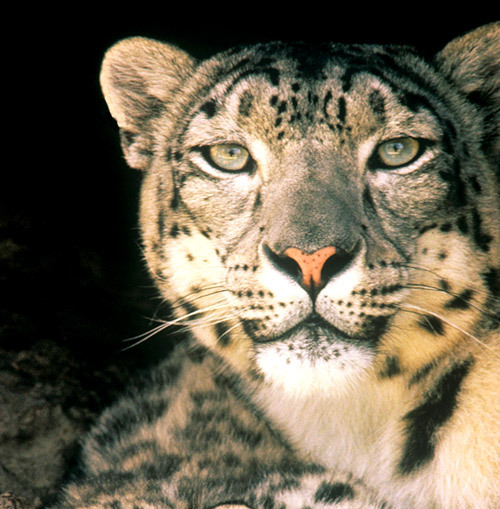 Only an unprecedented conservation effort can save the snow leopard. WWF is committed to expanding our work alongside our partners and communities. But we need your help, too. With your support, we can give these ‘Ghosts of the mountains’ the chance to thrive – along with all the other wildlife and people who depend on Asia’s magnificent mountains. 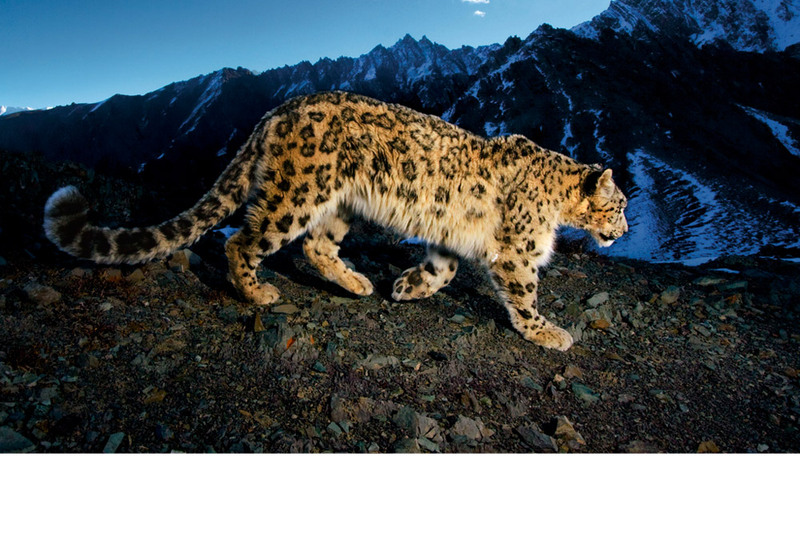 WWF has already contributed enormously to the conservation of the snow leopard and its habitat. But we urgently need to do more to tackle the growing threats to this magnificent and endangered big cat. With your help, we can. Donate now and help us to answer the Snow Leopard SOS.